ASDWA’s Newsroom displays published content covering various areas of the drinking water program in a single feed. All of ASDWA’s news content is also available in our newsletter, the ASDWA Update. Learn more about the ASDWA Update and subscribe to receive daily or weekly notifications of new articles. ASDWA collects data, conducts analysis, and provides policy recommendations to educate decision-makers on the states’ perspective on drinking water issues that impact its members. Visit ASDWA’s Reports page for more. The Association of State Drinking Water Administrators (ASDWA) is the professional Association serving state drinking water programs. 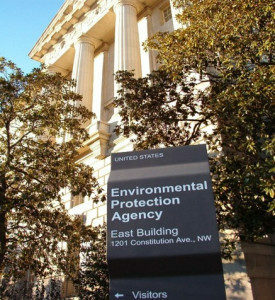 Formed in 1984 to address a growing need for state administrators to have national representation, ASDWA has become a respected voice for state primacy agents with Congress, the United States Environmental Protection Agency (EPA), and other professional organizations. One of the most important roles ASDWA has is to make sure no one stops thinking about water. Whether that means spending time on the Hill to speak with Congressional staff about drinking water issues, or expanding the reach of our communications to the public by way of social media, ASDWA is constantly working to advance our message of public health protection on behalf of our members. 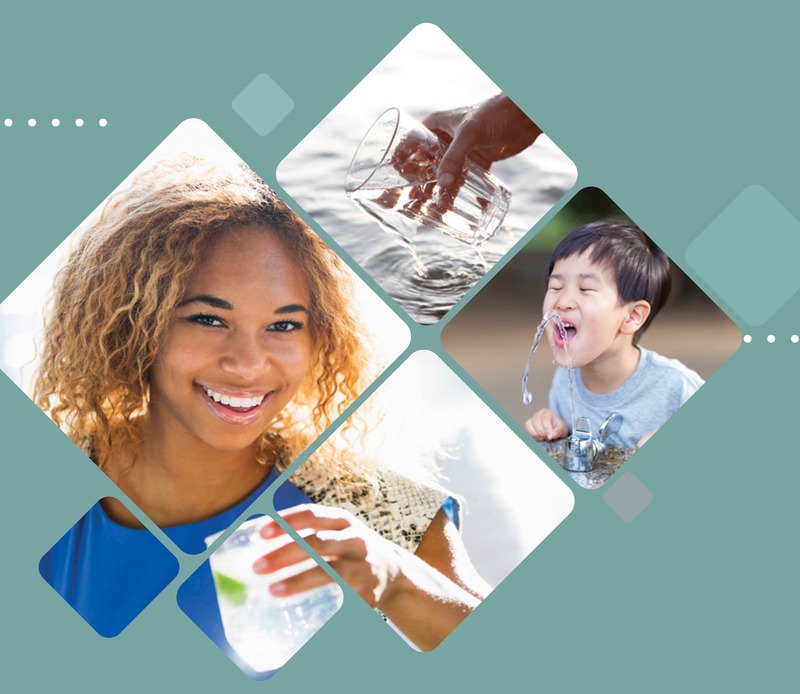 Having safe drinking water is taken for granted by many, so ASDWA continually emphasizes drinking water’s importance for public health and for the economy.